N. Guha Roy has written several books that we present here. You may order or download them. 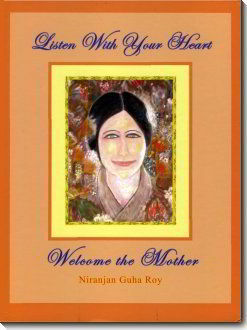 This book is composed of poems and paintings by N. Guha Roy illustrating his deepest experiences and his vision of a world to come. 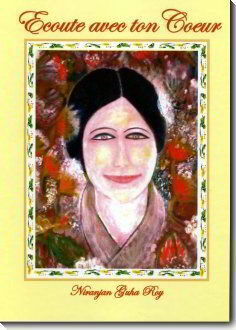 It is above all an homage to the Mother and Sri Aurobindo. English version of the precedent book with some differences. 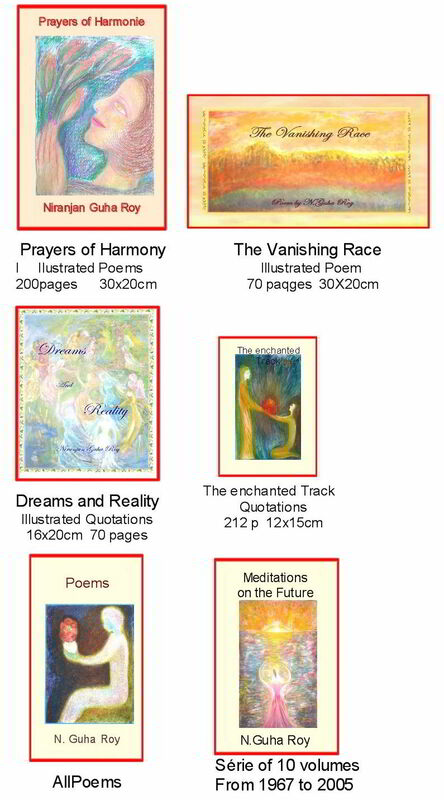 Other books from Niranjan Guha Roy.